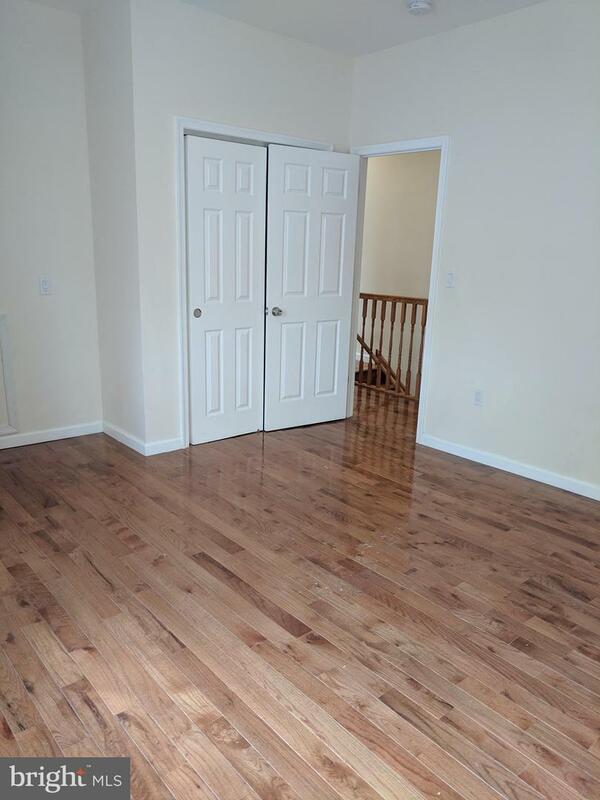 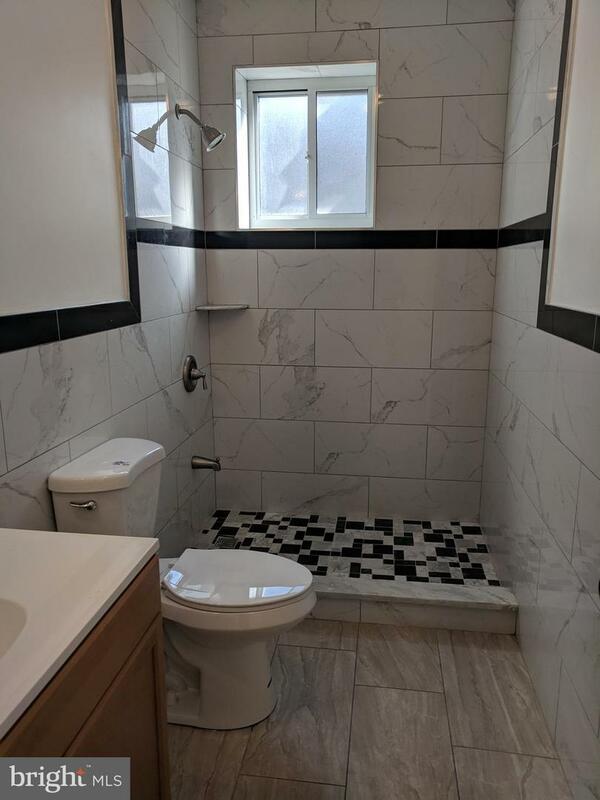 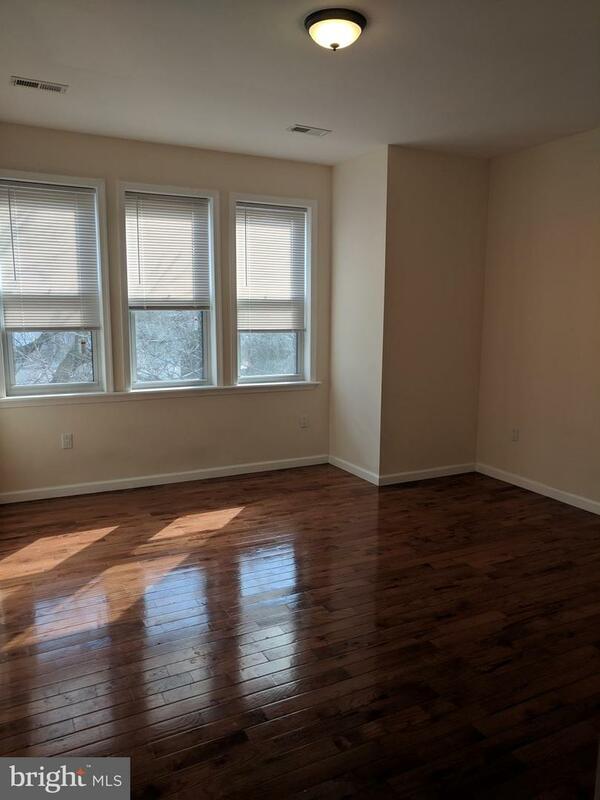 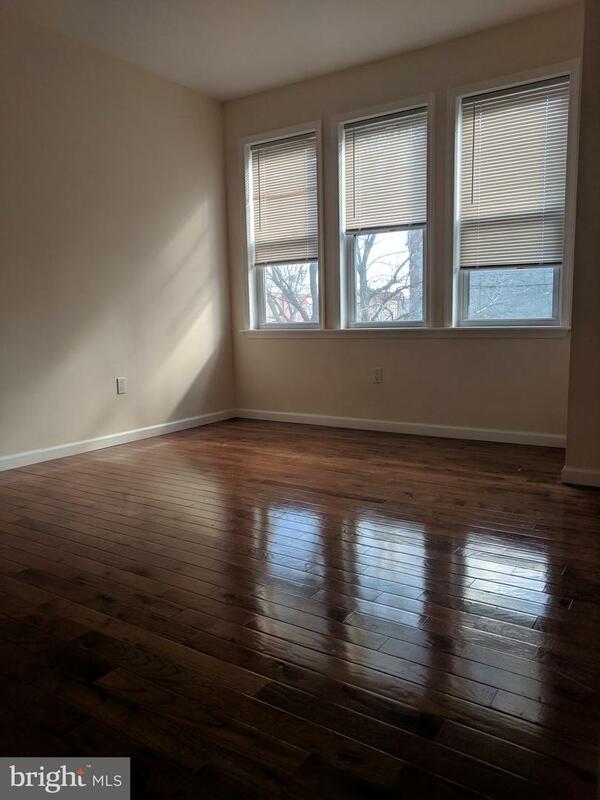 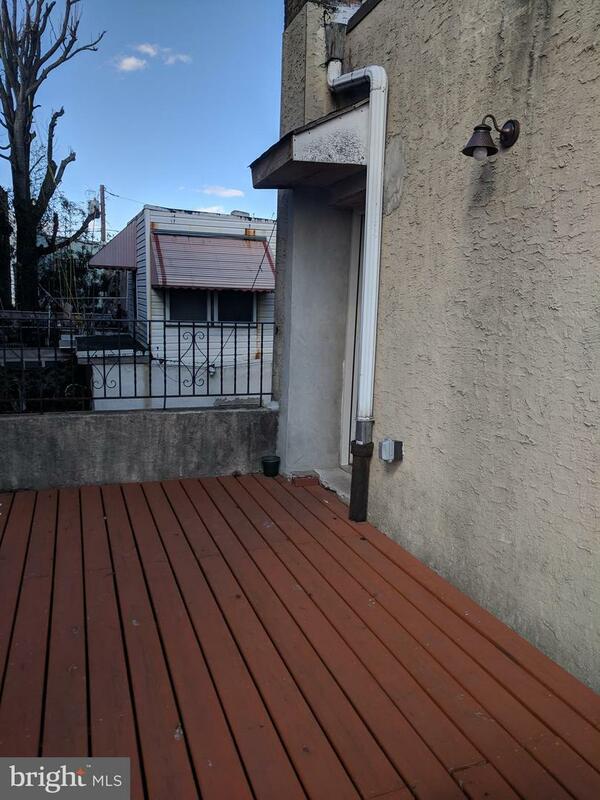 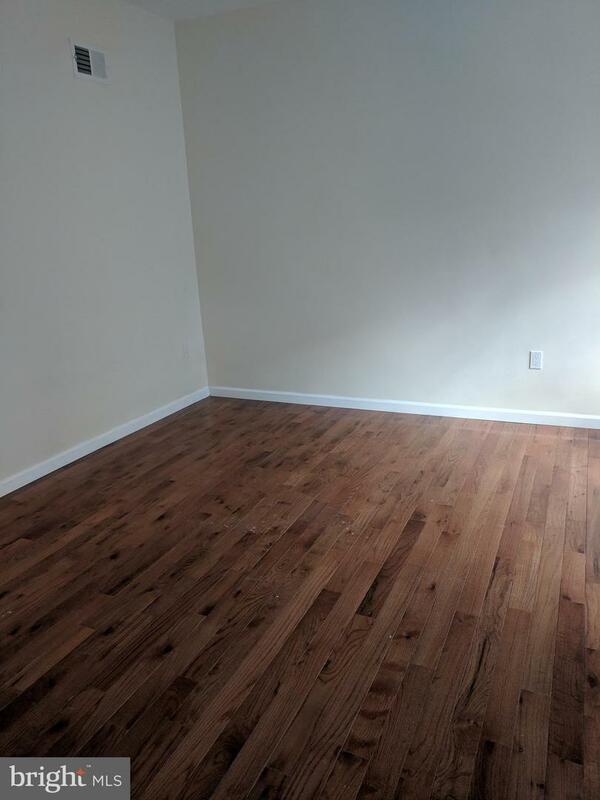 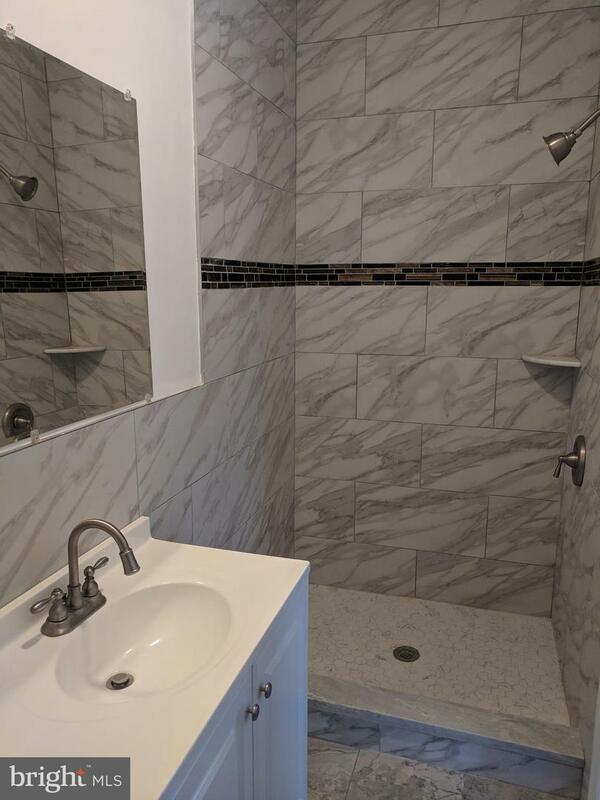 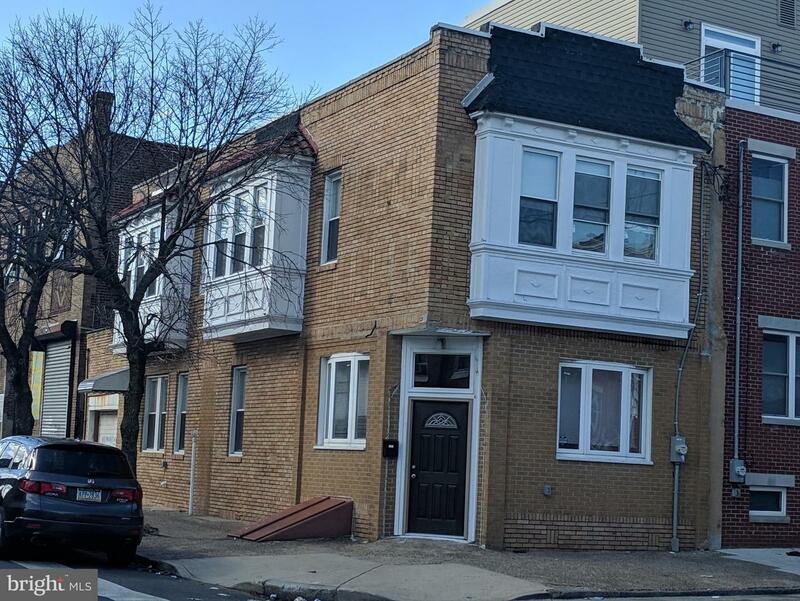 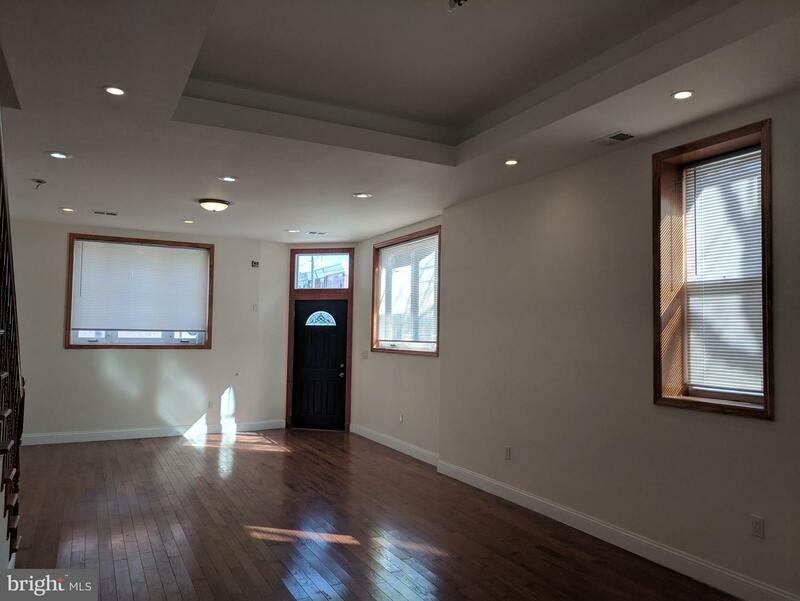 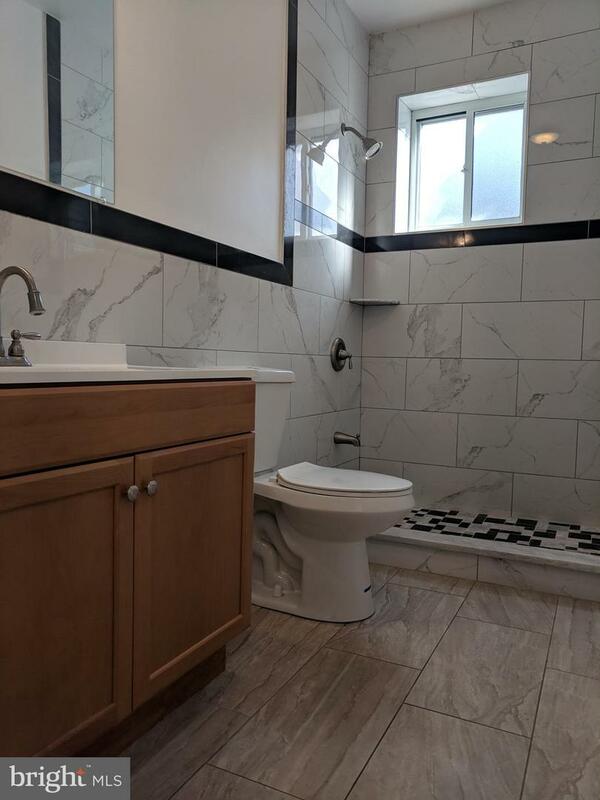 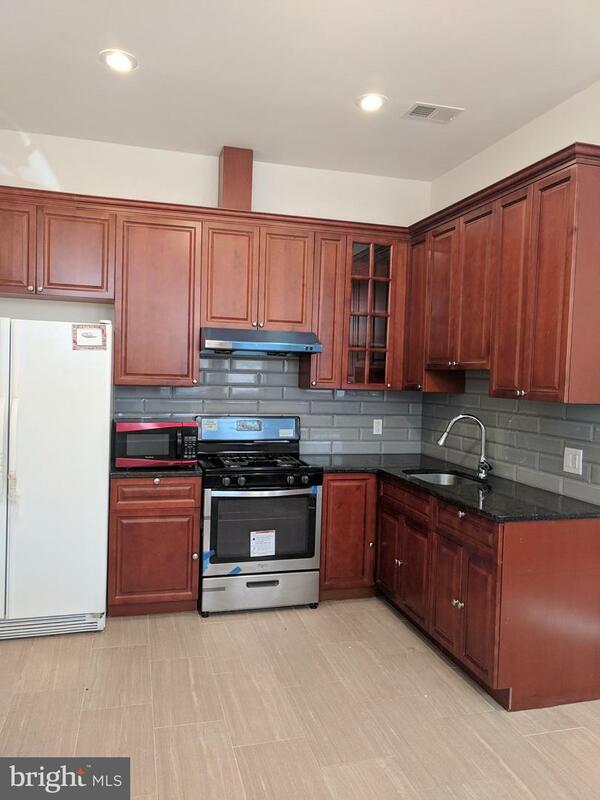 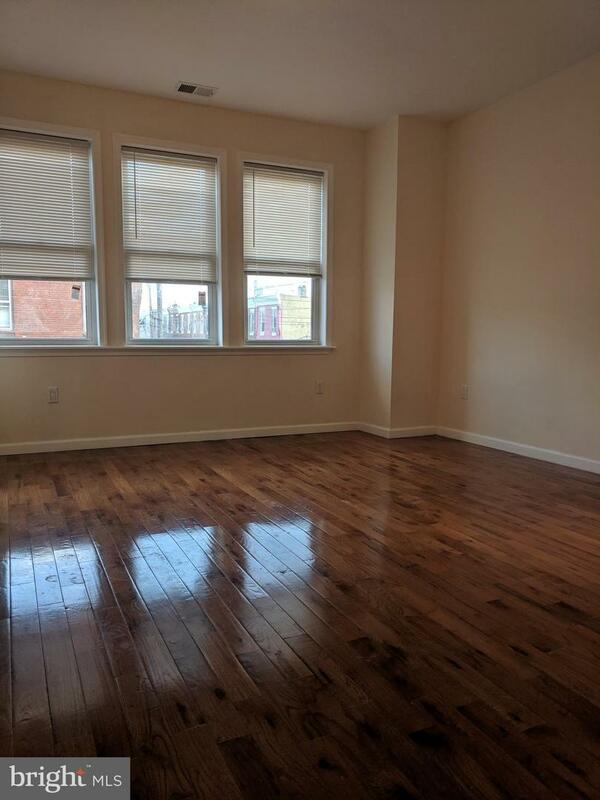 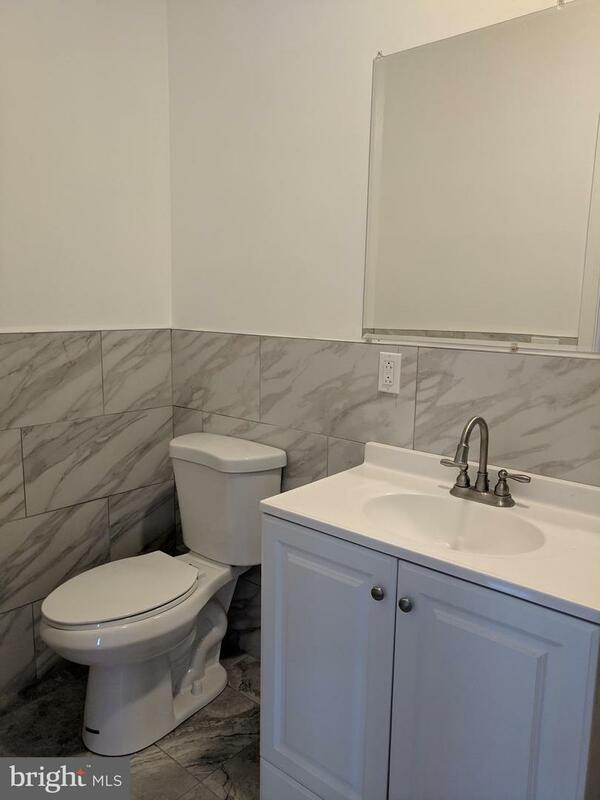 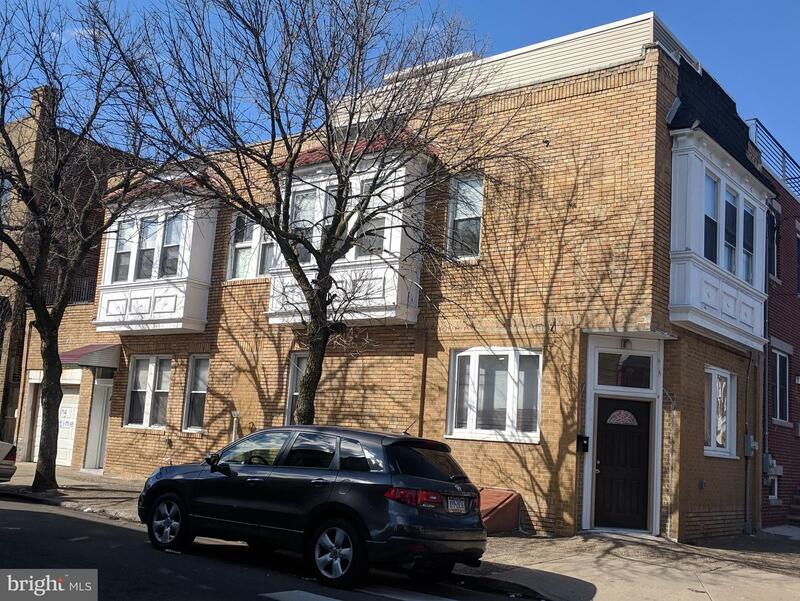 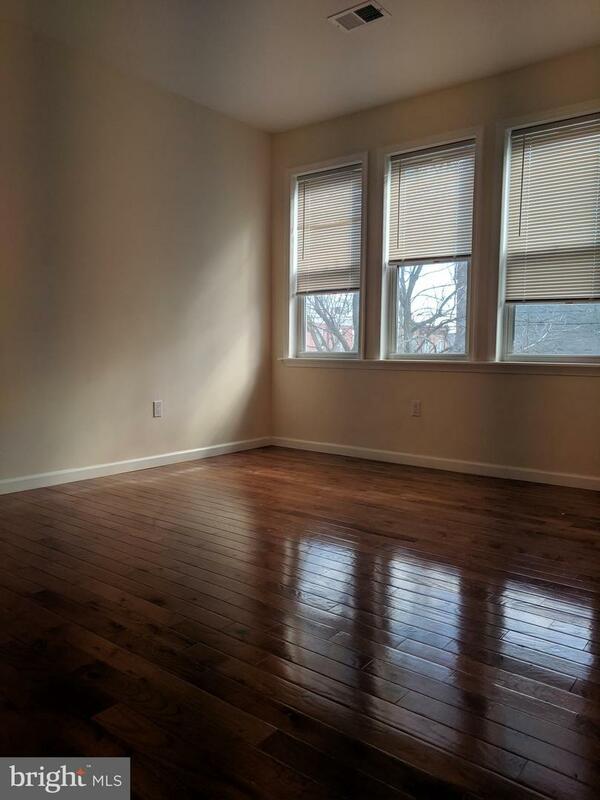 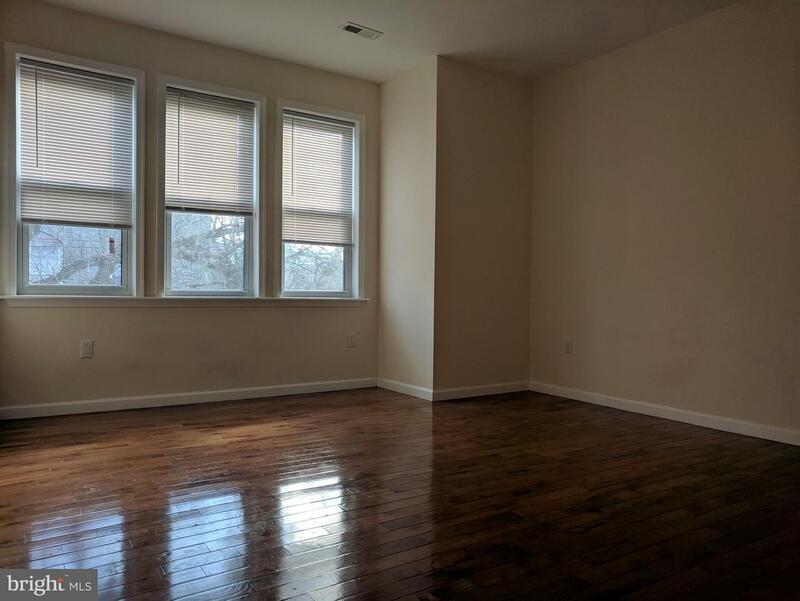 Newly Renovated gorgeous large 3 bedrooms, 2.5 baths. 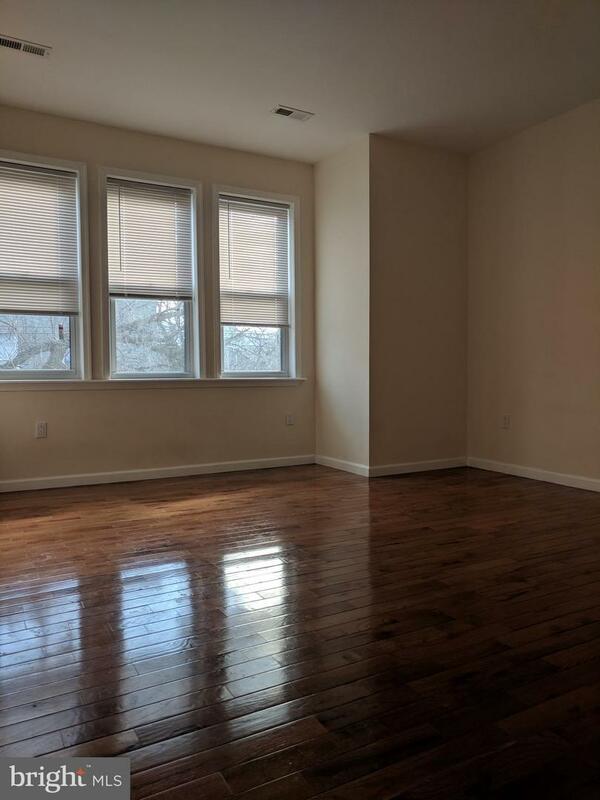 Beautiful hardwood flooring and windows throughout the home bathe the spaces in natural light. 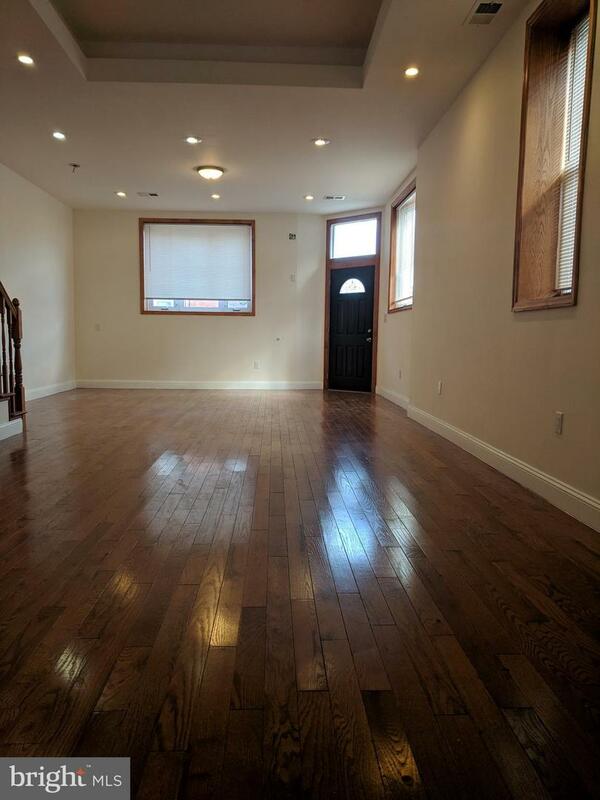 The first floor has the spacious living room, dining room, powder room and large kitchen. 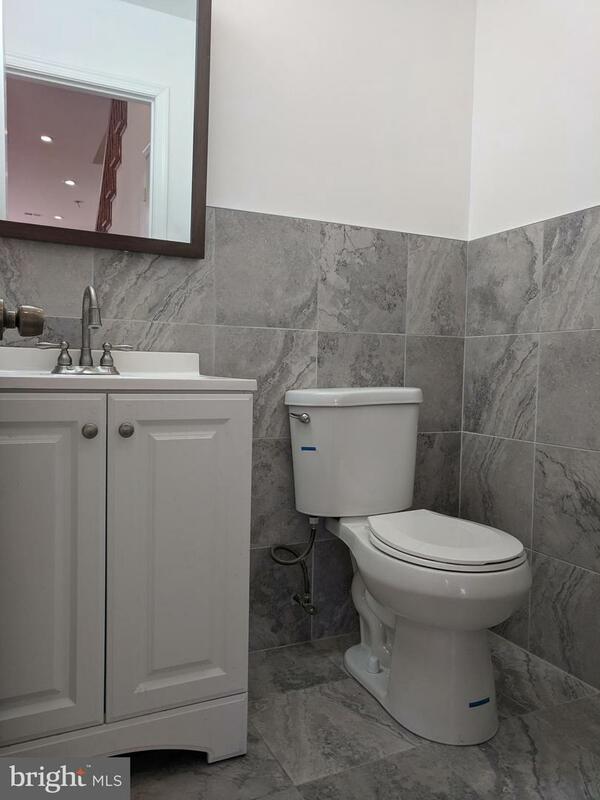 The second floor offers 2 large bedrooms, a hall full bath and the Master bedroom has an en-suite bath. 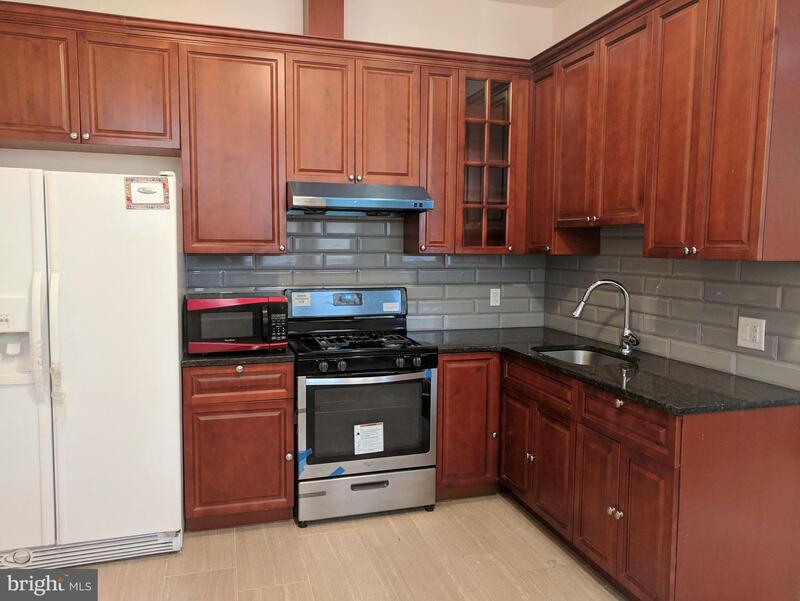 Close to shopping, bank, cafe and dining needs.